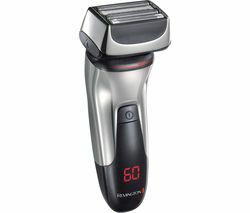 Top features: - Fully waterproof for easy shaving and cleaning - Triple Action cutting system for a closer shave - LED display provides you with battery and cleaning information Fully waterproof Because it's IPX7 certified waterproof, the Series 3 3000s Shaver lets you shave with confidence in the shower or out, and it makes rinsing and clean under running water easy.Triple Action cutting system Enjoy a thorough shave with the Series 3 3000s with twin foils and an integrated middle trimmer. 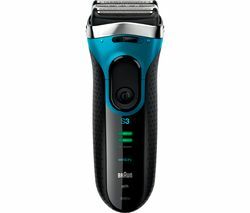 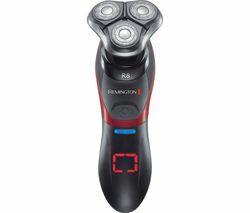 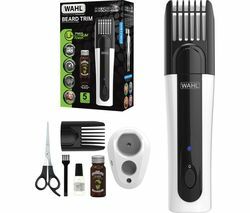 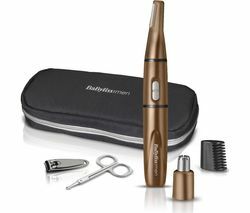 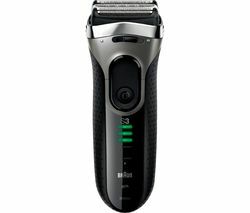 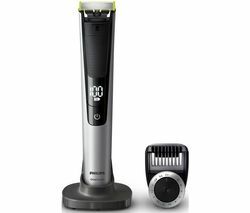 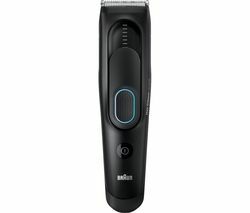 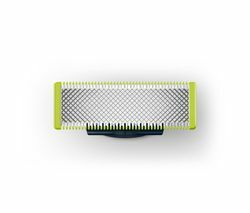 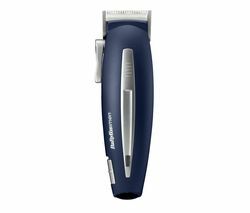 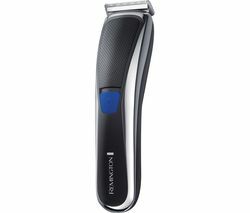 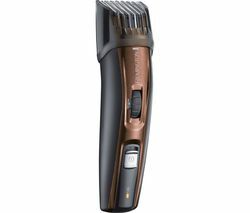 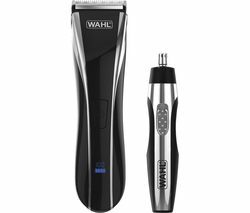 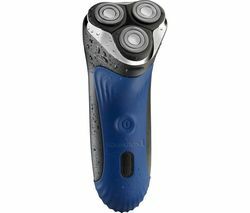 They shave progressively closer to your face to ensure that your beard or stubble is trimmed efficiently.LED display With its three-level detailed LED display, the Series 3 3000s Shaver shows you the battery and hygiene status of the shaver, warning you when the remaining charge is low. 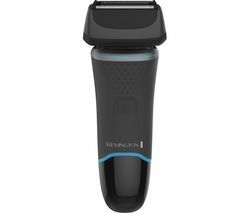 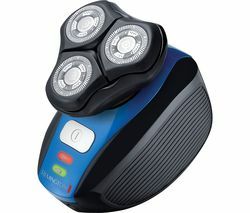 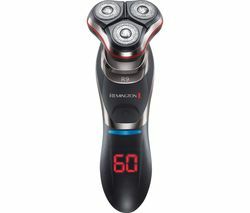 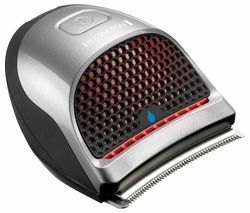 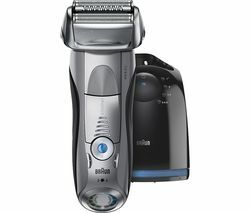 The battery can be recharged in an hour to offer up to 45 minutes of shaving time. 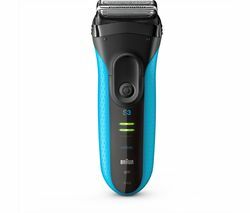 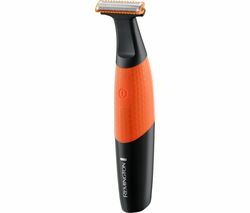 Alternatively, choose a five minute quick charge to get enough power for one shave.